Manhua Cha provide quirky bubble tea to thirsty superheroes in the UK. Their brand has developed massively over the course of their first year of trading, but they found themselves limited by their lack of a website. That’s where Mitchweb stepped in. I constructed an e-commerce website, and took careful consideration to effectively portray their well-imagined brand. 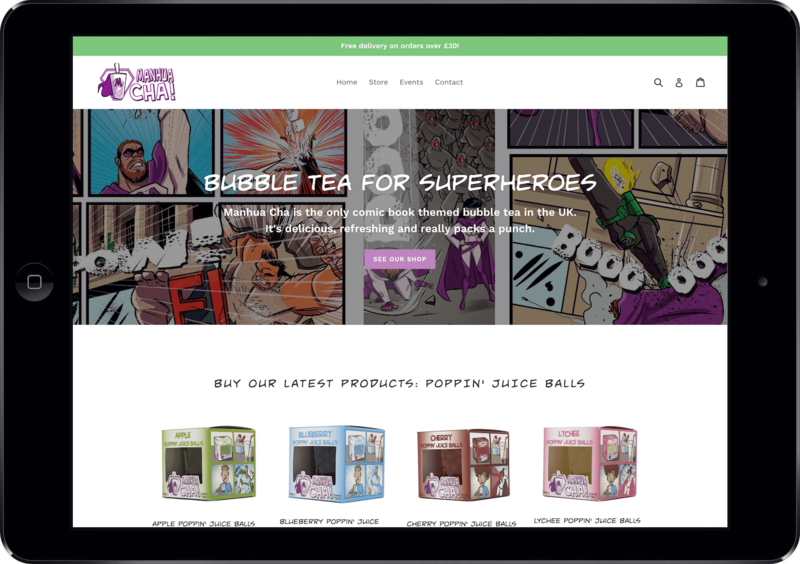 While I usually develop with WordPress, this site consisted of a bespoke theme built upon the Shopify platform, as it integrated better with Manhua Cha’s POS system. Now, Manhua Cha have a secure website to sell products, promote events and expand upon in the future. What did Manhua Cha say? 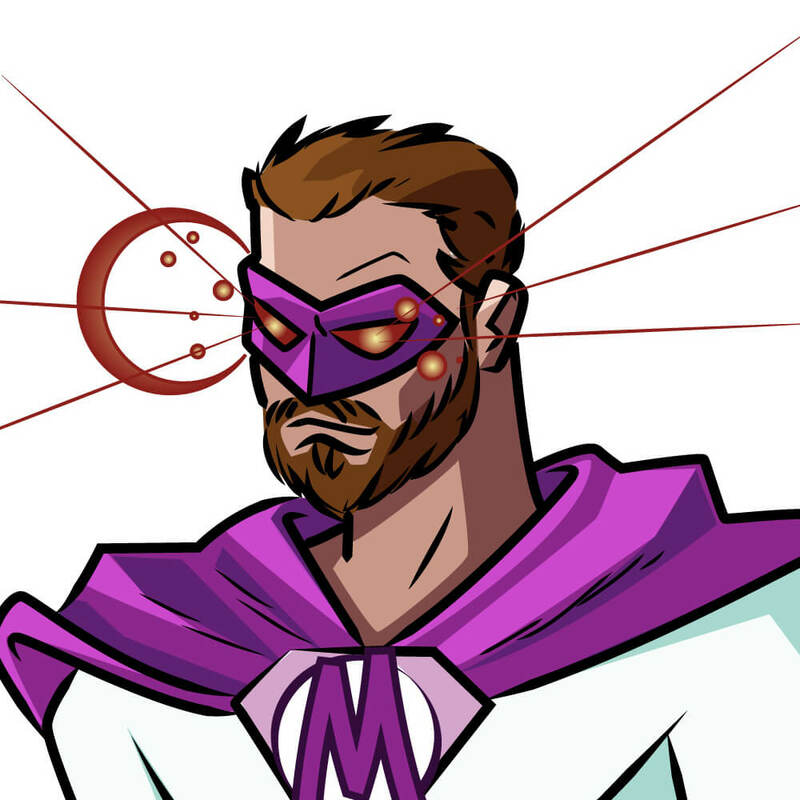 Mitch isn’t just a web developer. He’s someone who really takes the time to get to know what you need for your business. He’s very knowledgeable and easy to work with, if something isn’t going to work for your business, he’ll tell you simply and help you find what you need. Couldn’t recommend him enough.